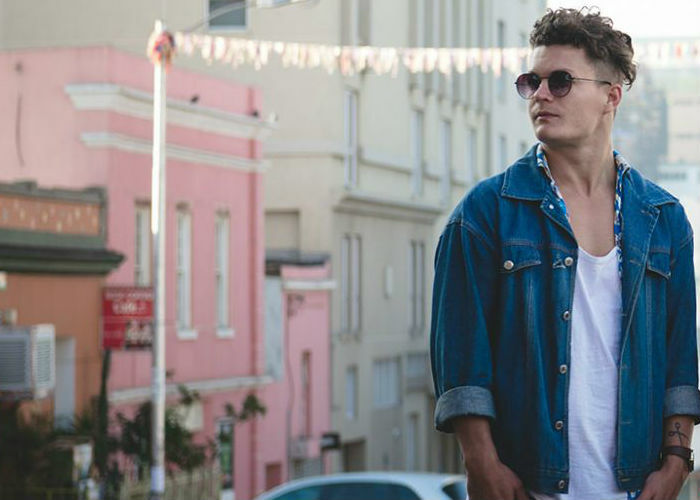 We catch up with the lead singer of electronic pop due Easy Freak, Dominic Hurd. He shows us some of his favourite places to go to around the beach front of beautiful city of Durban. He starts off by showing us his favourite place to grab some good coffee, at Savior Coffee Company. We then head off down the beach to get something delicious to eat, that is accompanied by a great view, at Afro’s Chicken Shop. He then ends off the tour at his favourite skate park along the beach, where he demonstrates some of his skill, showing off the he really is multi-talented.